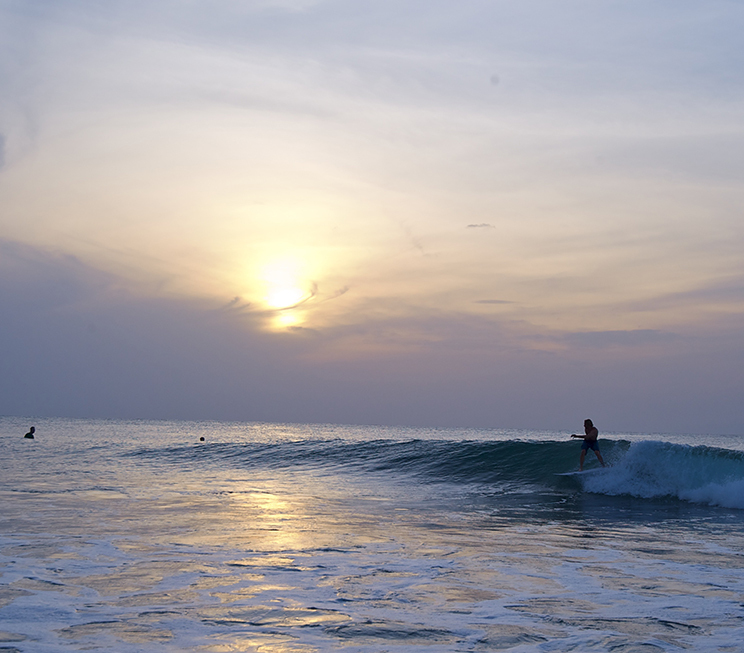 With direct access to the crossroads of the eastern and southern provinces, Jetwing Surf is conveniently nestled in one of Sri Lanka’s most exciting pockets of adventure. Largely unexplored, our neighbouring regions feature a vibrant mix of history, nature, and everything in between. For starters, a number of religious excursions to historical sights that have left behind fascinating legacies are available for you to discover. 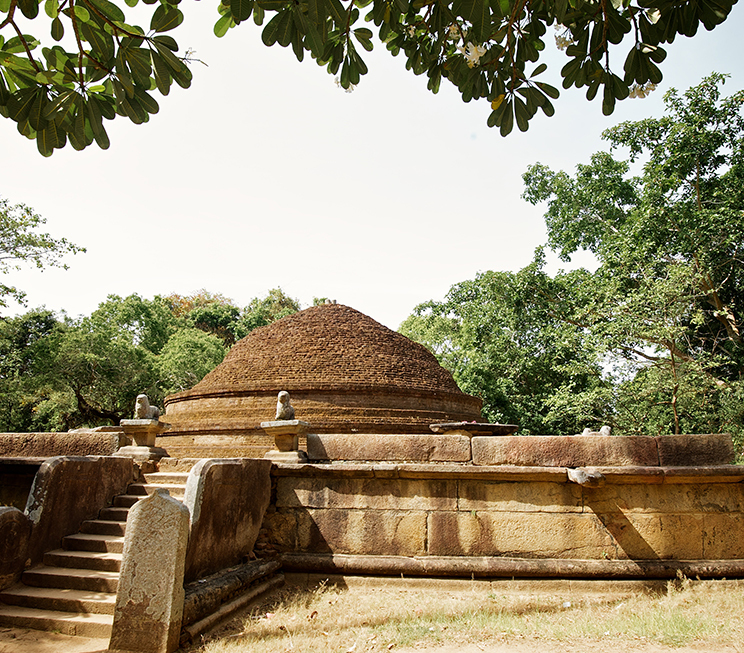 The ancient monastery of Kudumbigala for example, features Sri Lanka’s only cylindrical dagoba overlooking the provincial greenery of the east, while the Muhudu and Magul Maha Viharayas have shared stories of royalty who paid homage at these temples. 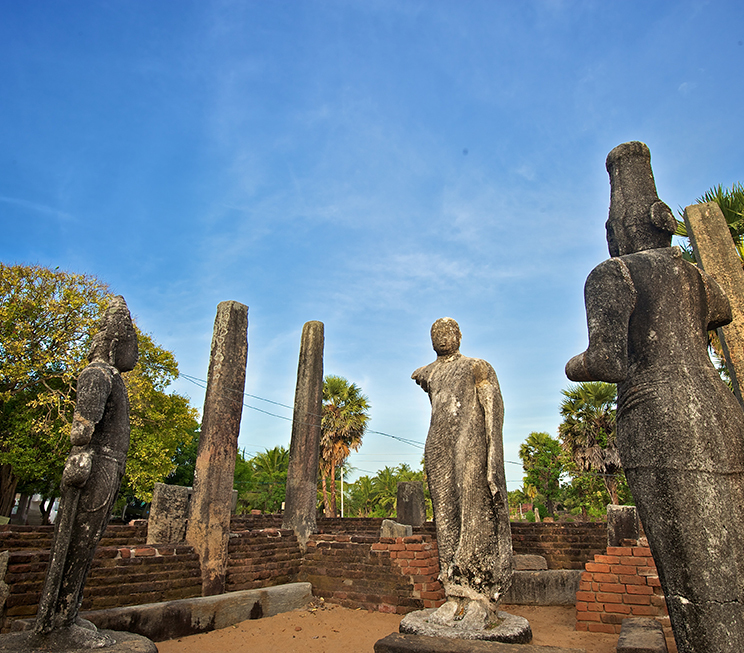 In addition, the Sastrawela Maninaga Pabbatha Viharaya features ruins of a temple with cave inscriptions at a historic location associated with scholars from ancient kingdoms. 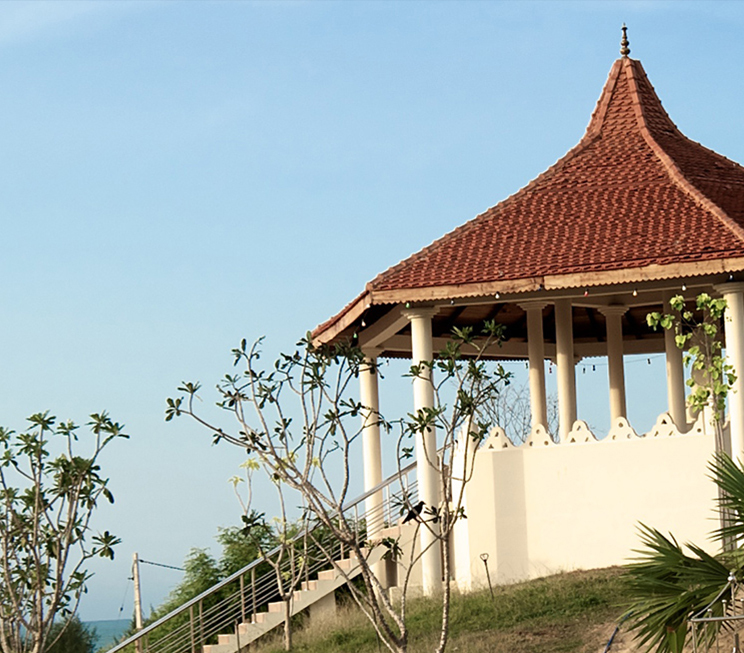 Closer to home, visit our local market to pick up a colourful section of organic produce, which can later be used in an authentic cookery demonstration to get you acquainted with Sri Lankan cuisine. Our immediate shores beyond the property also host a pristine stretch of soft sand ideal for friendly games of beach volleyball. The most exciting coastal activity of our region however, lies out in the waves that grace our eastern seas. While our resident breaks at Pottuvil Point are a fantastic spot for novice surfers, the world flocks to the nearby Arugam Bay for its internationally renowned surfing destinations including Peanut Farm, Whiskey Point, Crocodile Rock, Elephant Rock, and more. 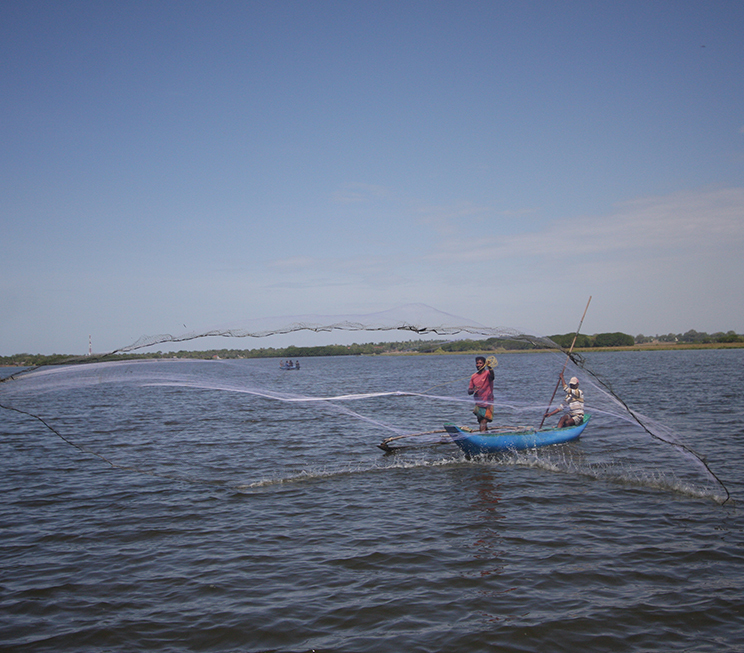 Further out at sea, a local fisherman can accompany you on a search for the freshest catch of the day, while our inland waters make for equally adventurous journeys. Accompanied by our resident naturalist at Jetwing Surf, we offer boat safaris across the Pottuvil Lagoon and Urani River to witness the teeming flora and fauna in these environments. 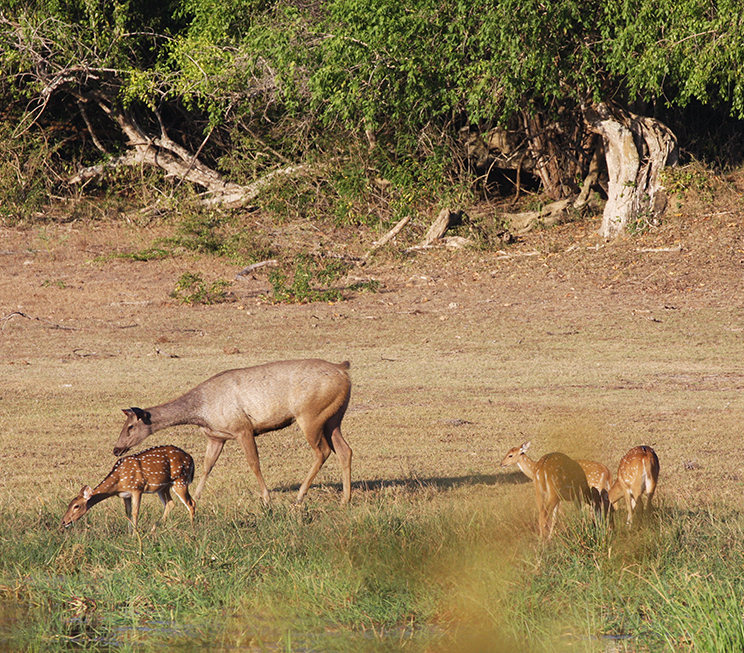 Our regional lakes in particular, namely the Panama, Rotakulam and Semanikulam Lakes are reputed spots for birdwatching, and our naturalist will share his expert knowledge with you to identify each species by studying their behavior and listening for their calls, among other insightful activities. Finally, the wildlife of our resident region also extends to our national reserves of Gal Oya, Kumana and Lahugala, which are known for being both significant elephant corridors and havens for our exotic birdlife. Enjoy a game of volleyball on our sunny shores in Pottuvil. 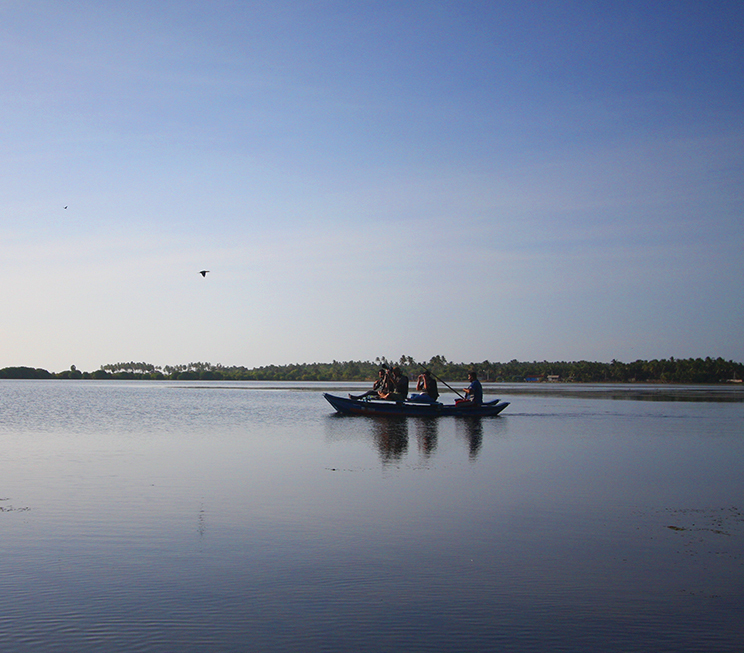 Float along our provincial waters in the Pottuvil Lagoon or Urani River. 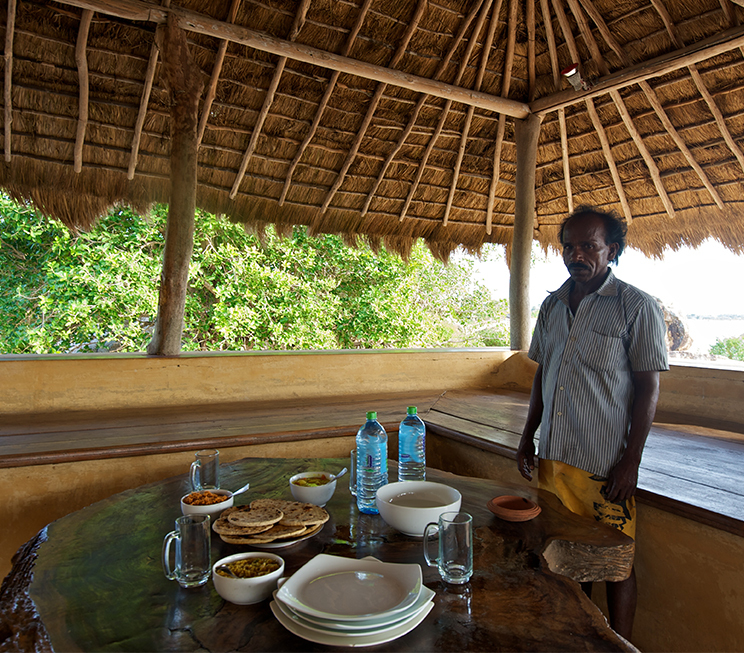 Get acquainted with Sri Lankan cuisine with an authentic culinary experience. Join a local fisherman on a day out in the deep waters of our eastern seas. 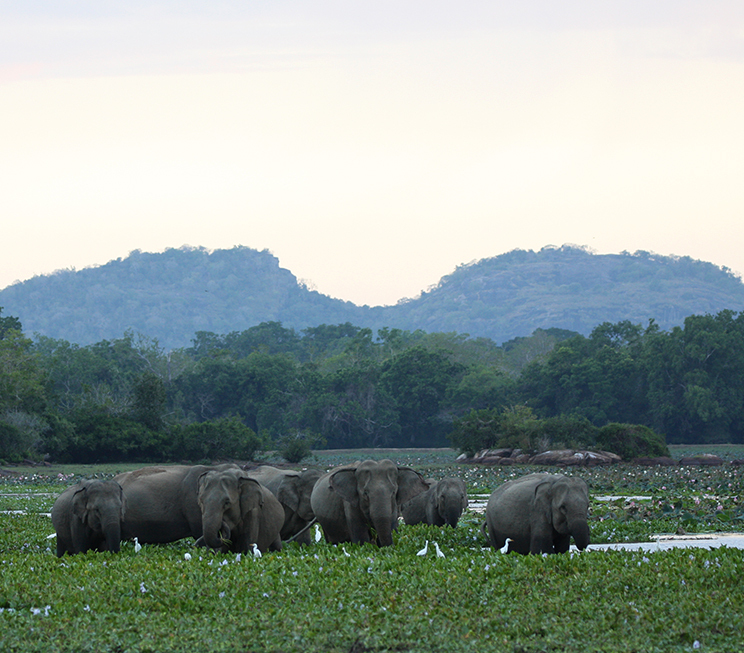 Roam a national reserve known for its resident herd of elephants. 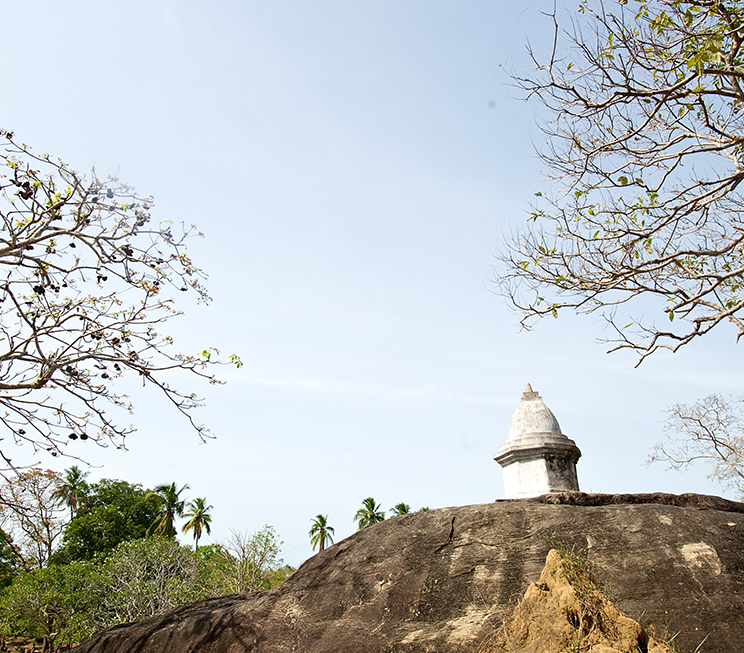 Visit Sri Lanka’s only cylindrical dagoba atop an ancient rock monastery. 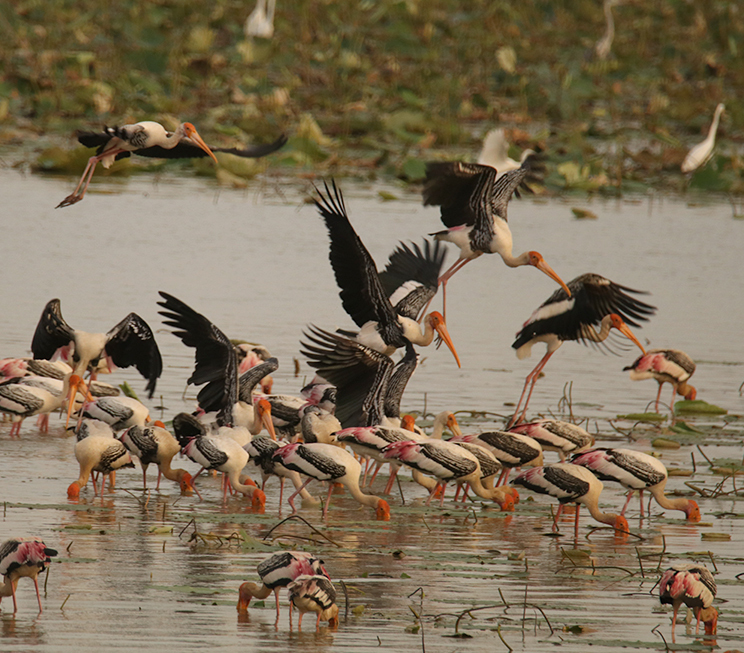 Witness colourful flocks of birds and other wildlife in a verdant national reserve. Cross a shared habitat with our regional elephant population. 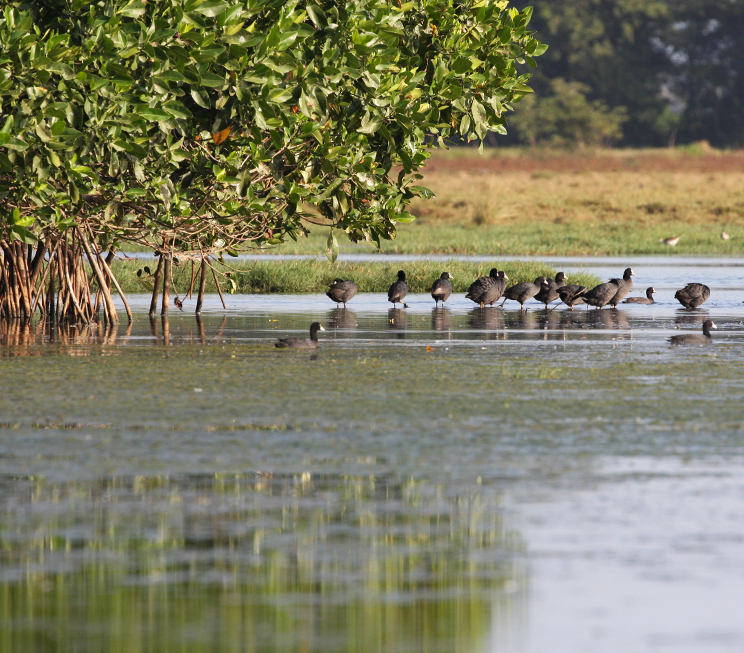 Explore the birdlife on the Panama, Rotakulam and Semanikulam Lakes with our resident naturalist. 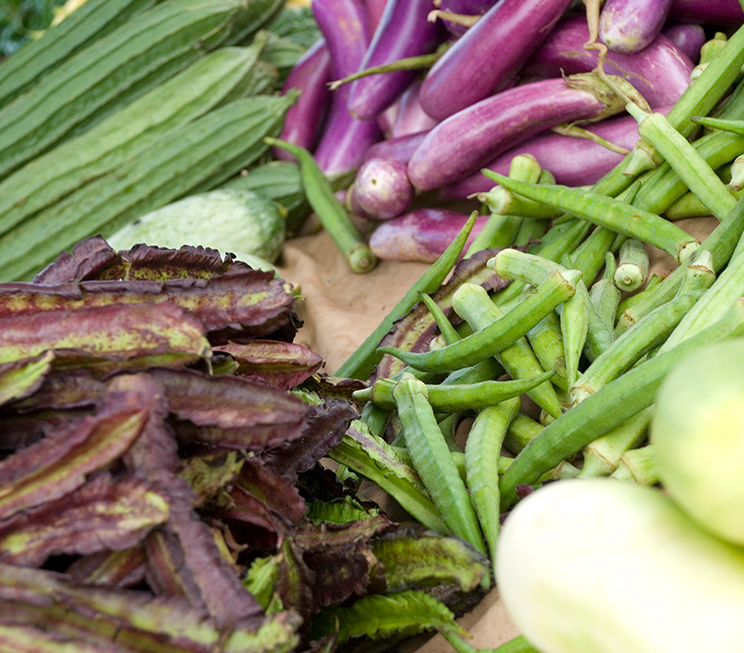 Pick up a colourful selection of fresh, organic local produce. Revisit the site of a royal wedding at an ancient temple. Discover an ancient temple shrouded in the legend of a sacrificed princess. Examine cave inscriptions by the ruins of an ancient temple. 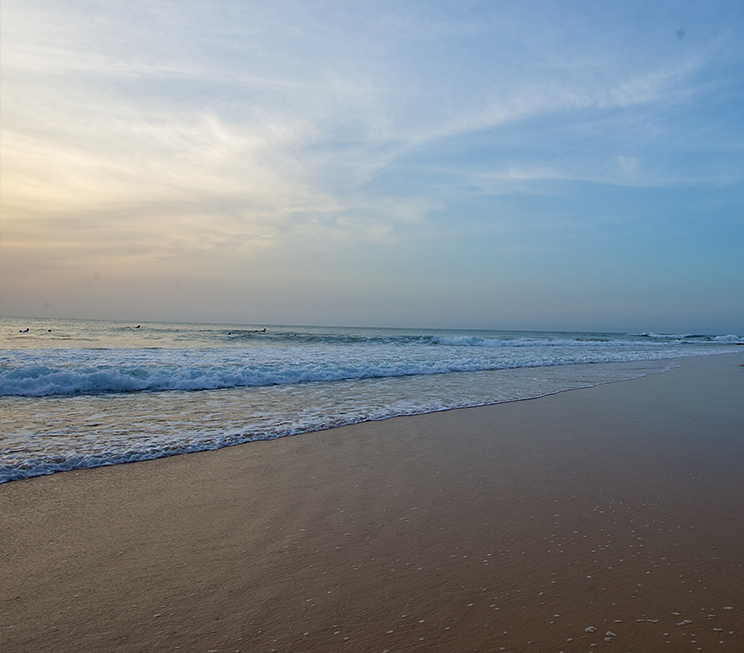 Catch a wave at one of the world’s finest surfing points in and around Arugam Bay.